Gabriel didn't visit Mary __________. Young Mary was highly ___________ by God. 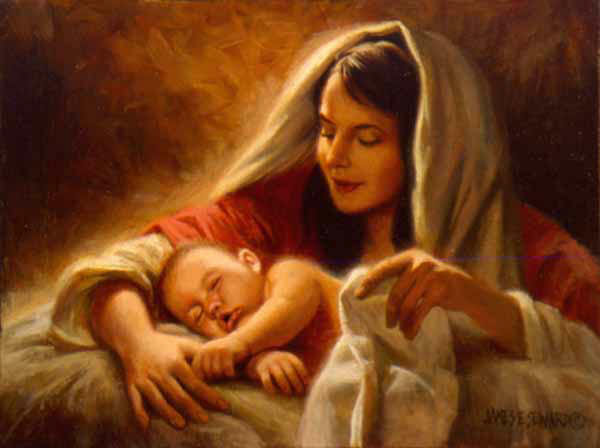 Mary's __________ stayed strong in the midst of a troubled life. Are you being faithful to God's calling on your life?